Currently Our Application Period Is Closed. Please check back at a later date for employment opportunities. 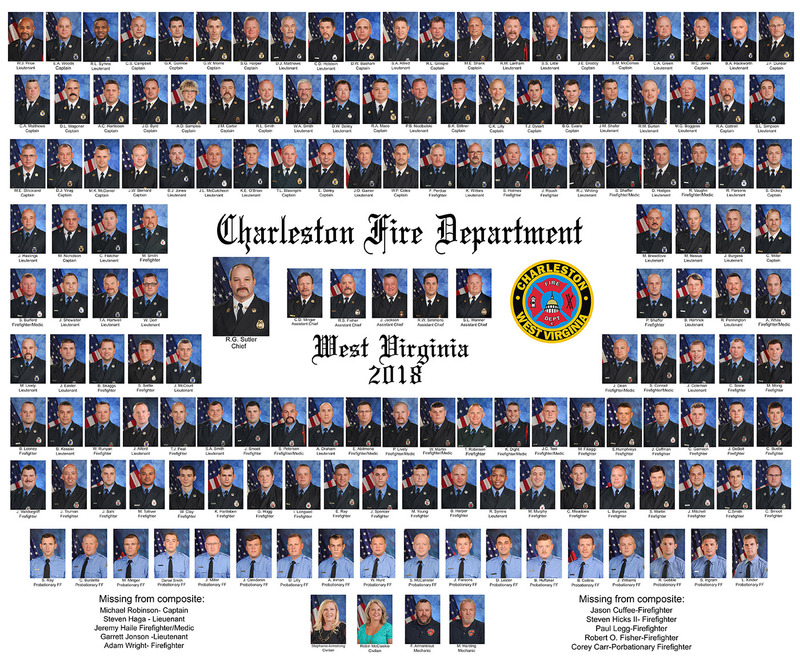 The Charleston Fire Department is the largest fire department in the State of West Virginia with 169 uniformed personnel and 8 fire stations. Responsible for protecting a population of approximately 50,000 citizens within the City of Charleston, the Charleston Fire Department responds to 30,000 emergency incidents annually. Based on CFD Wage Progression Schedule, City Policy, & Duty Assignment.